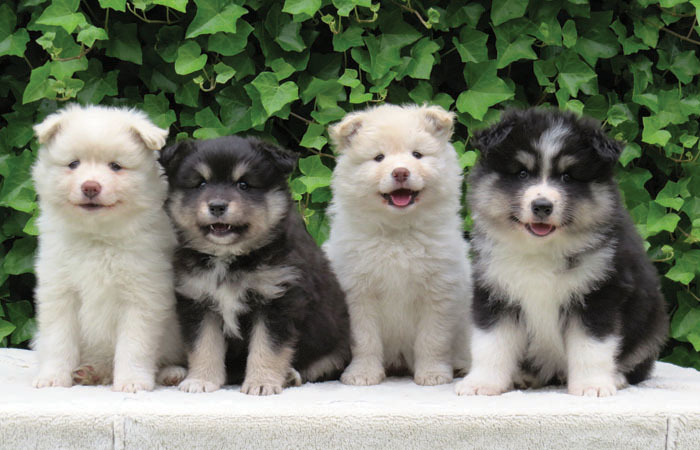 SFLS Calendar 2015 photo voting RESULT. 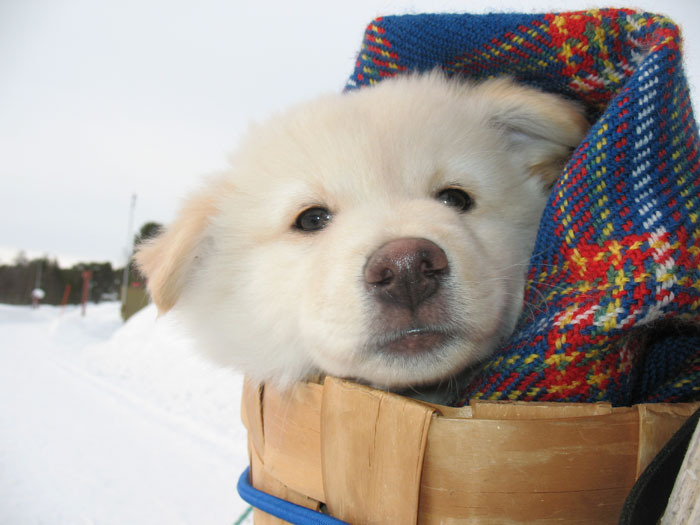 The lucky draw winner for a free calendar is Karissa Dalrymple. 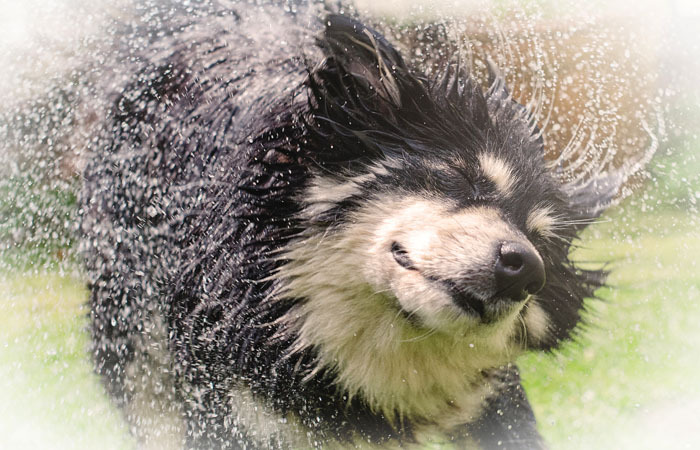 Below are the ‘bonus photos’ from the 2015 calendar. 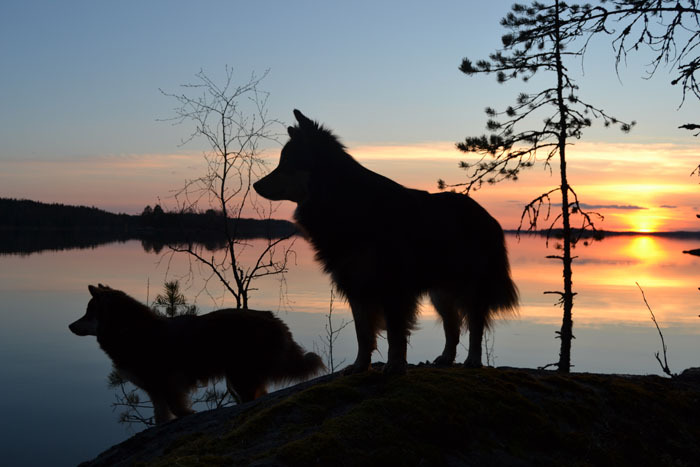 These are the photos that were placed 13th to 24th in the vote – they get included as a small photo on the grid pages of the calendar. 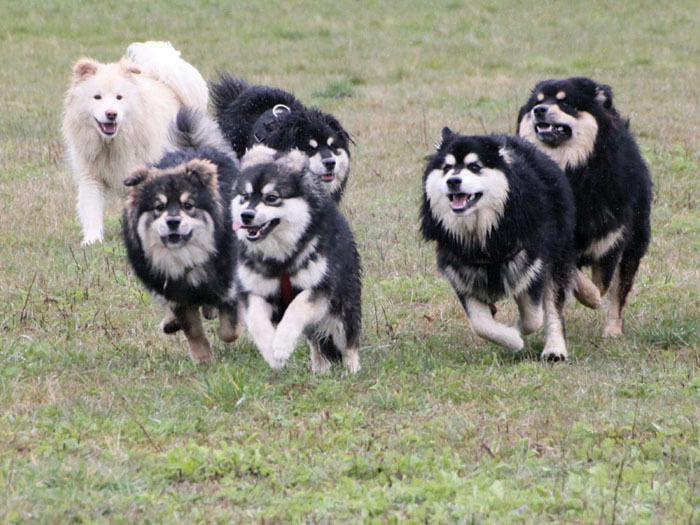 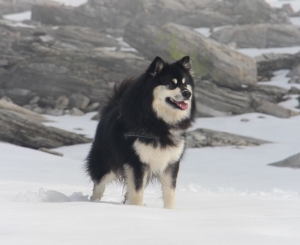 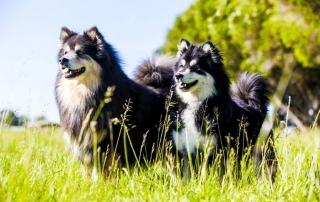 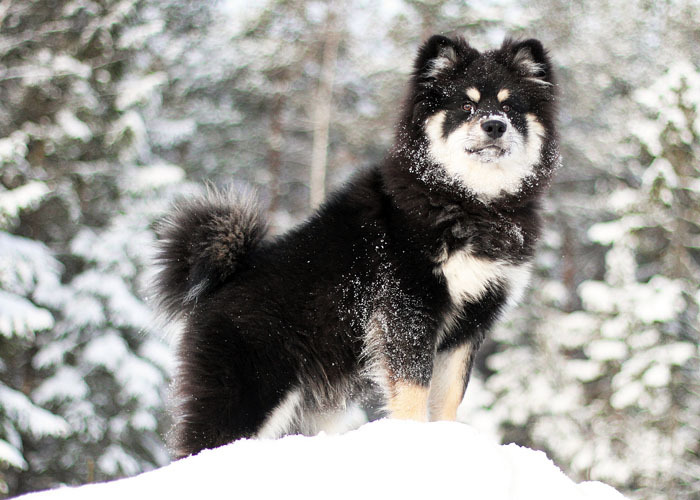 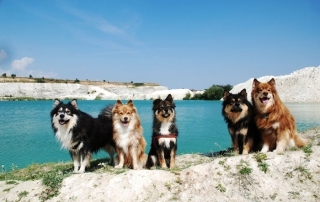 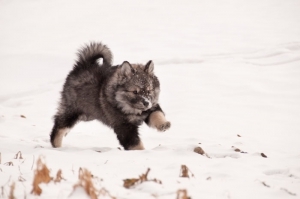 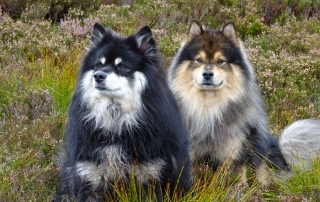 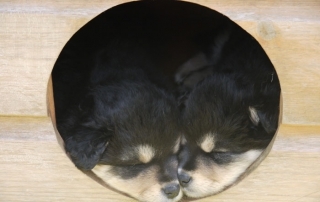 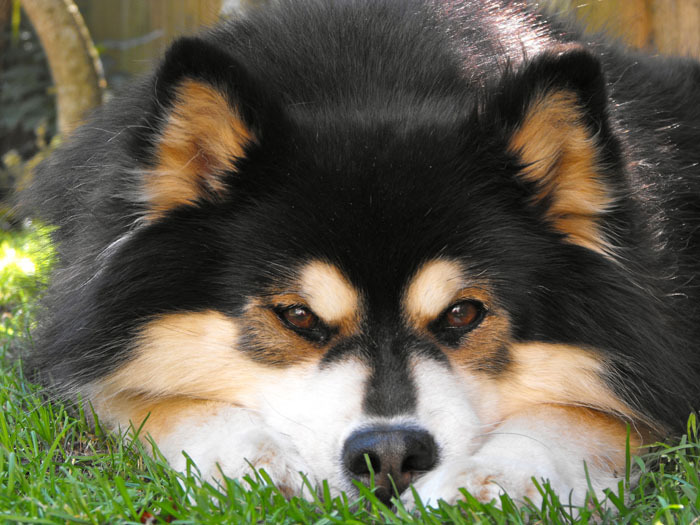 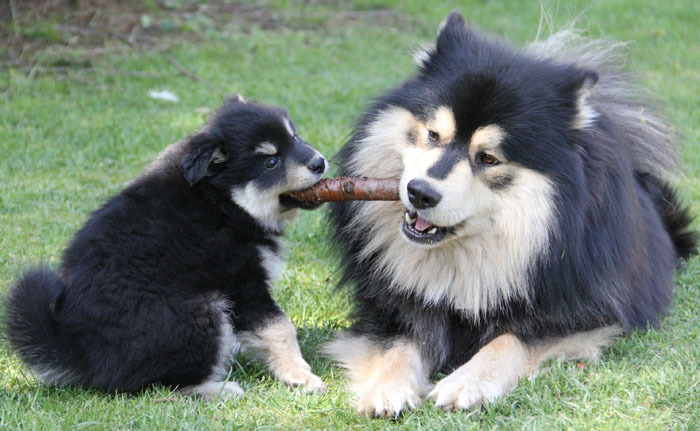 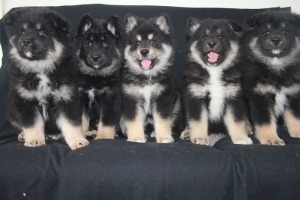 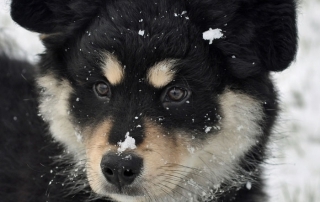 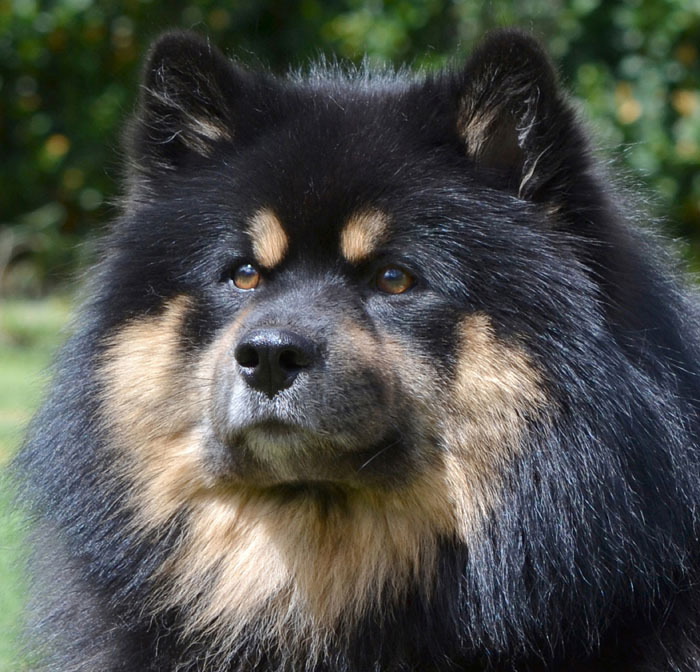 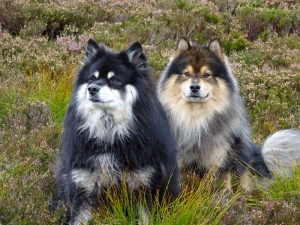 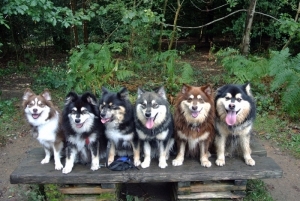 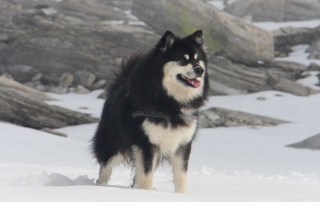 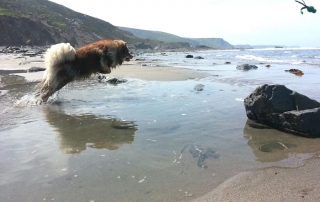 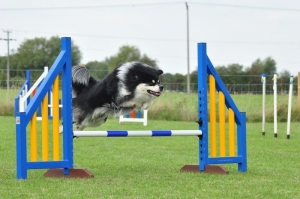 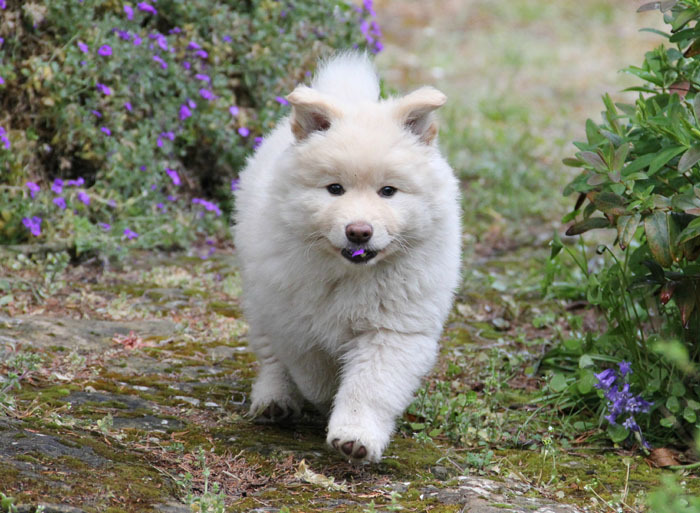 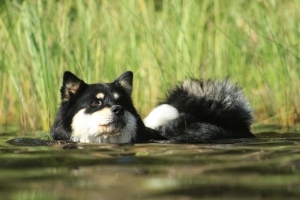 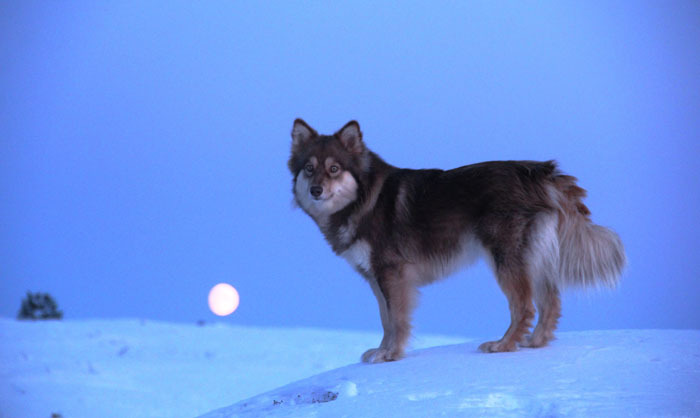 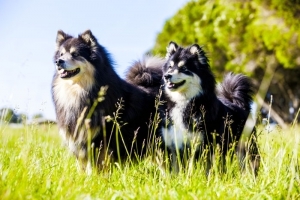 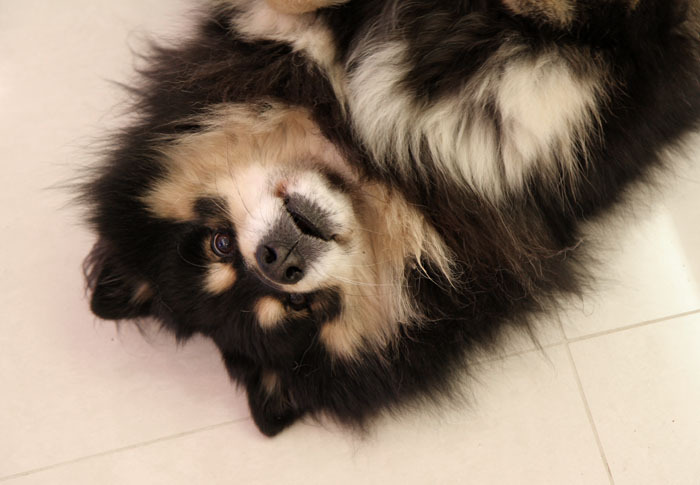 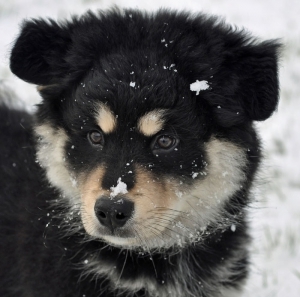 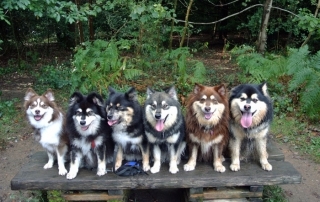 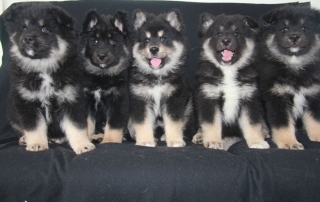 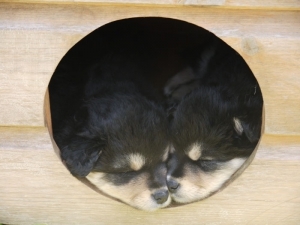 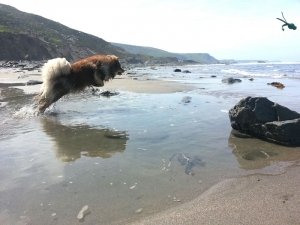 The aim of the society is to promote and encourage the responsible ownership of Finnish Lapphunds and to provide events and social gatherings for the breed and its owners. We accept memberships from all over the UK and overseas, but our events will always take place in the South of England.